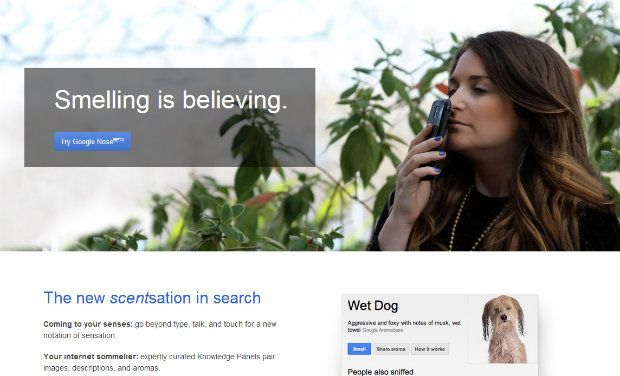 Google Nose is Google’s latest April Fools’ Day prank to celebrate the practical joke-based holiday in 2013. And, of course, Google has covered the mobile, too. Google’s “Android Ambient Odor Detection” allows you to collect smells on your phone. However… your nose will have to wait, because this incredible technology only exists in a fictional universe.